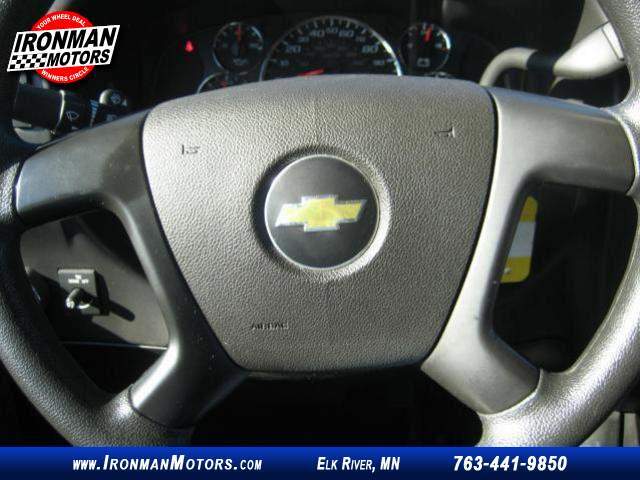 Work ready !!! 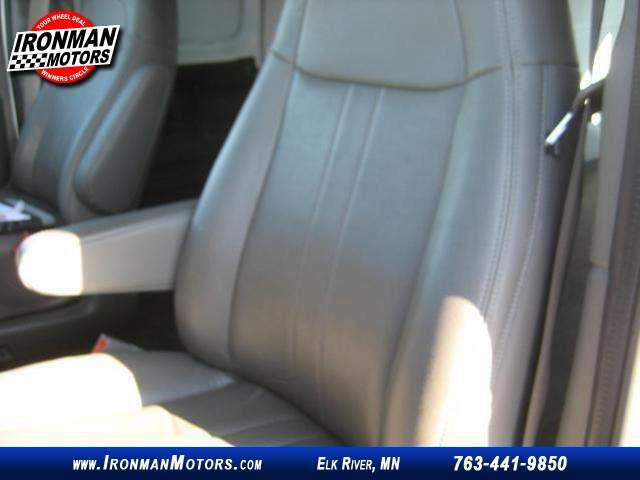 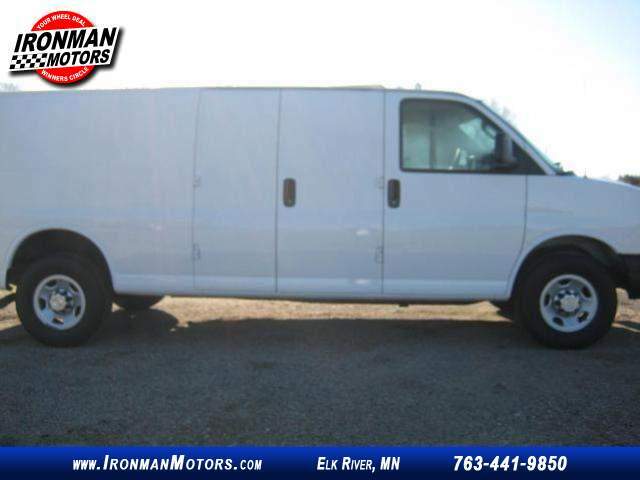 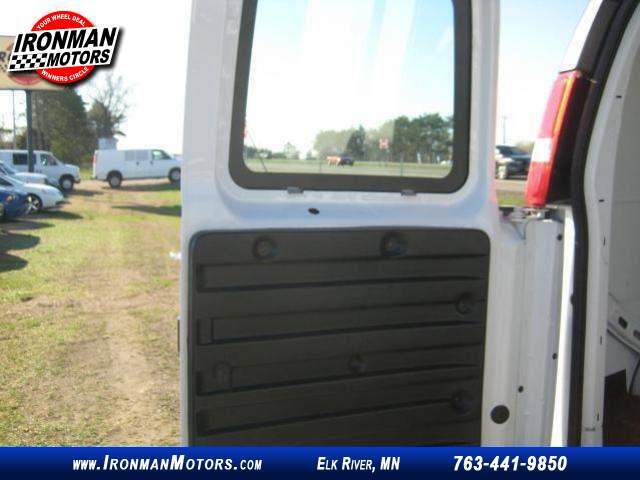 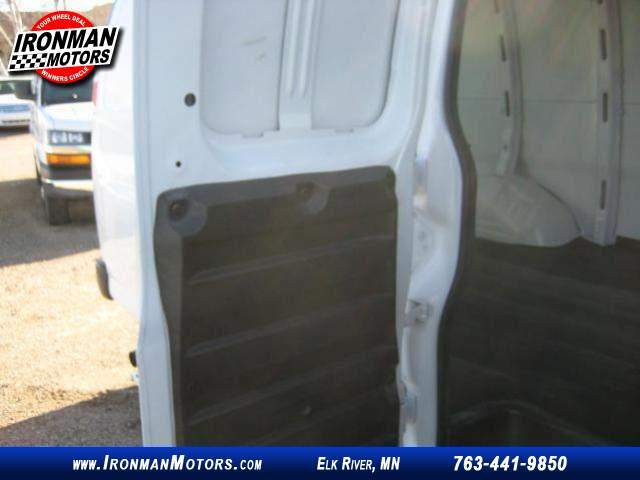 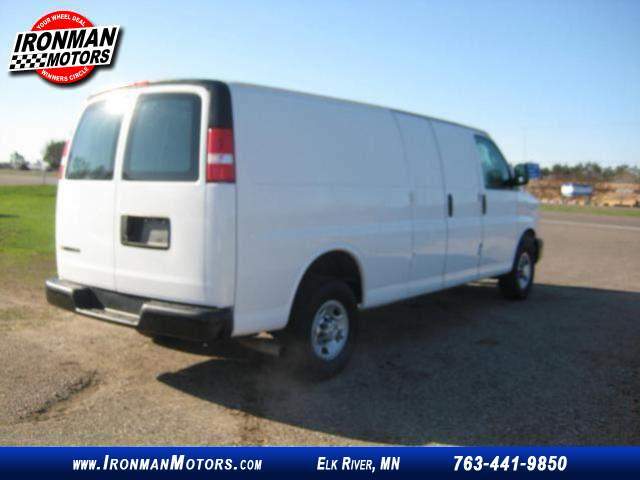 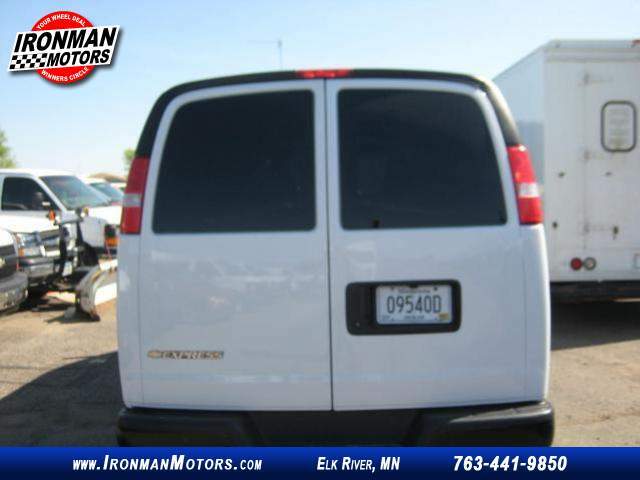 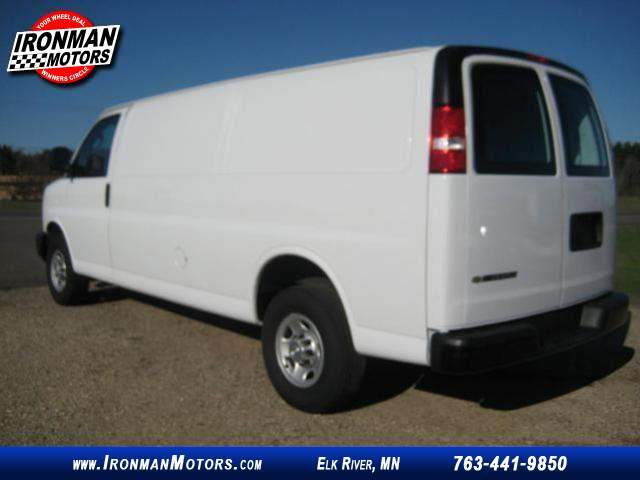 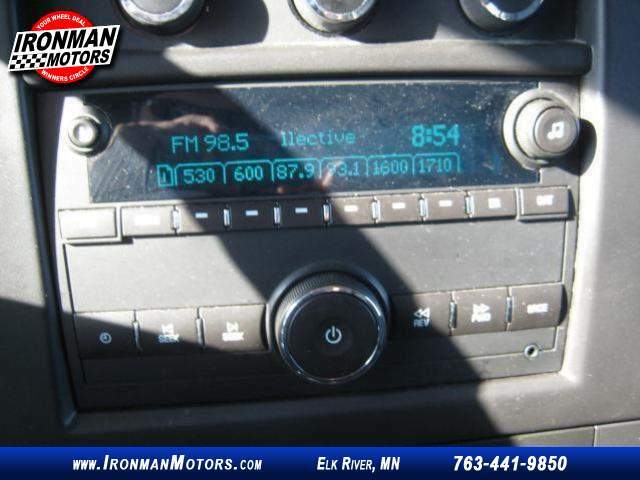 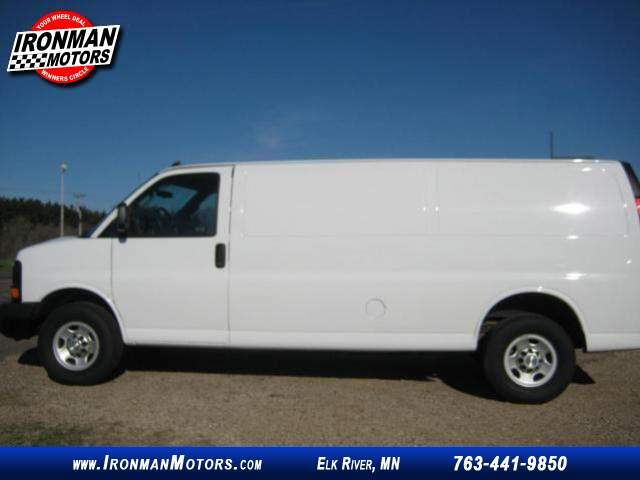 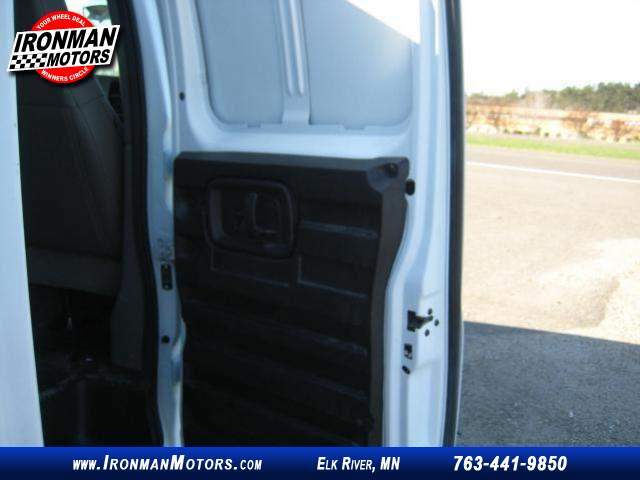 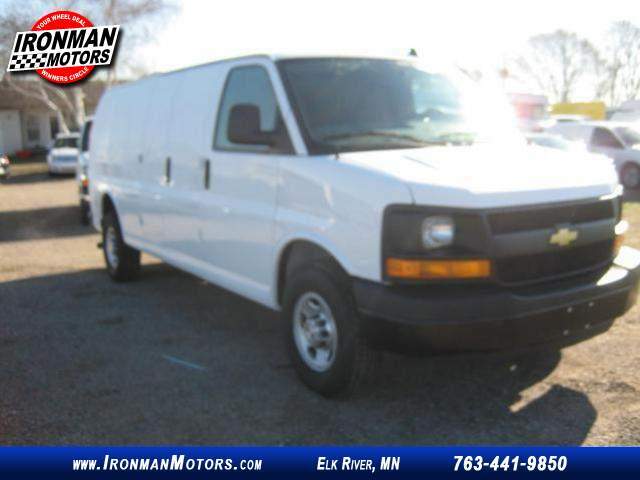 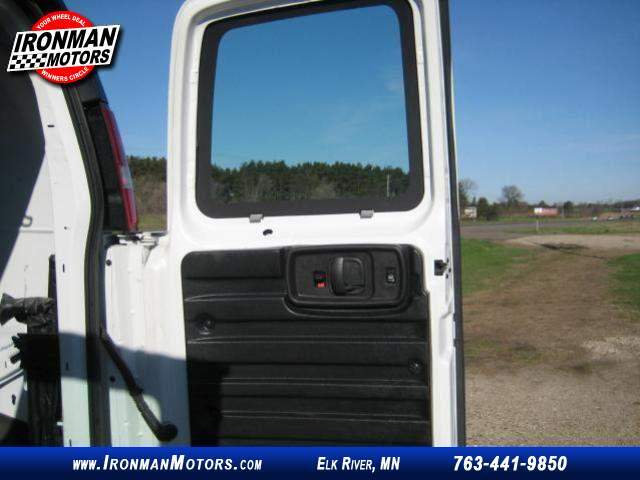 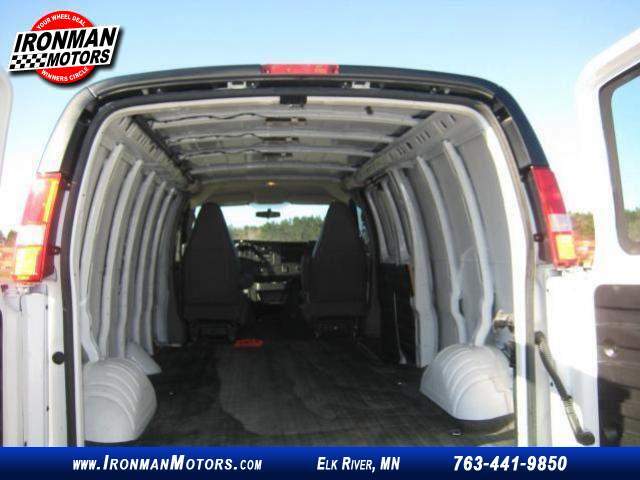 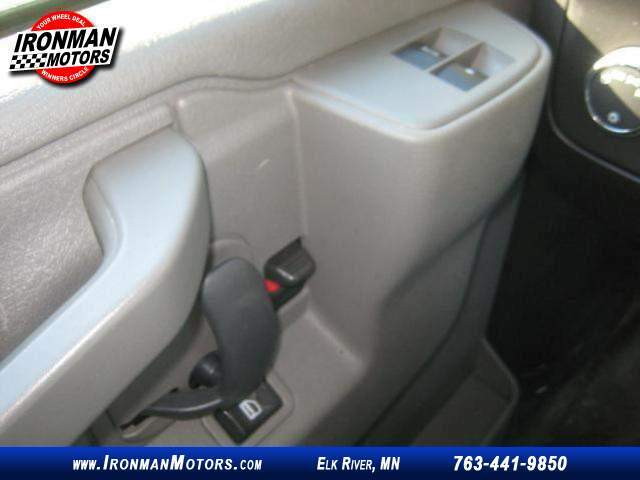 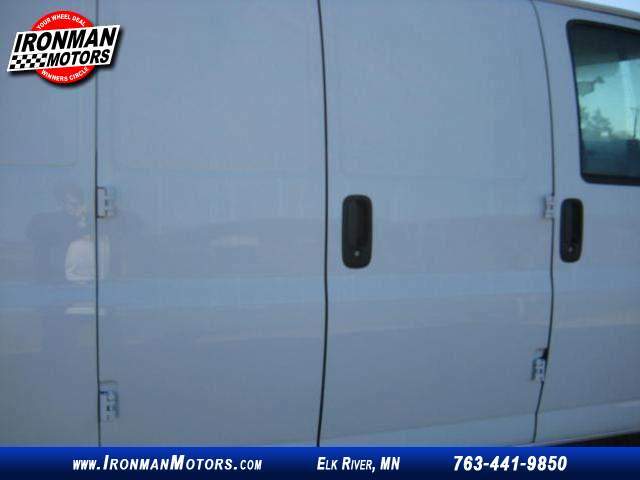 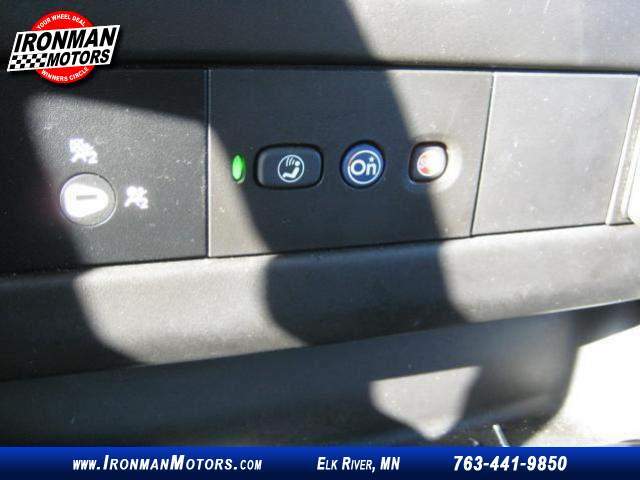 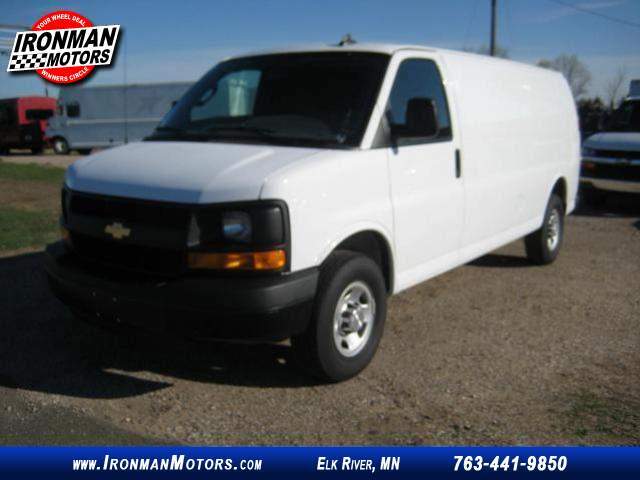 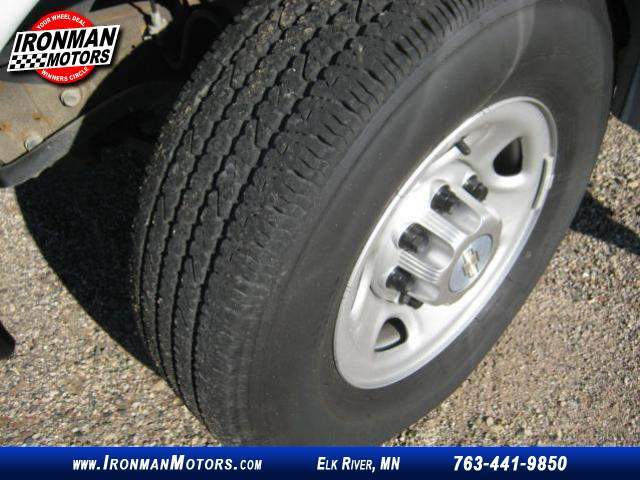 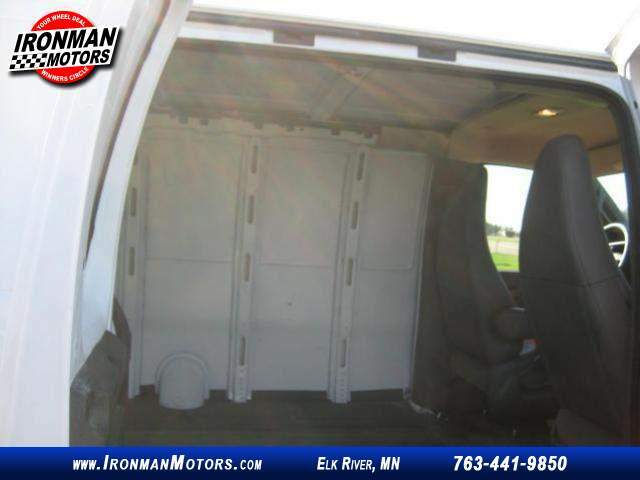 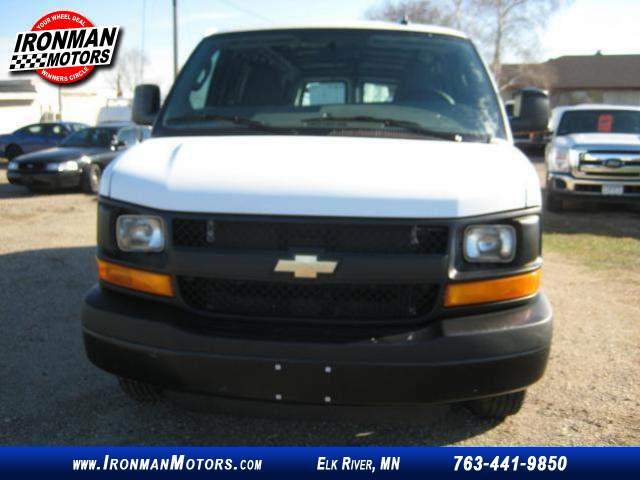 Extended cargo van with only 12,000 miles lots and lots of room !!! 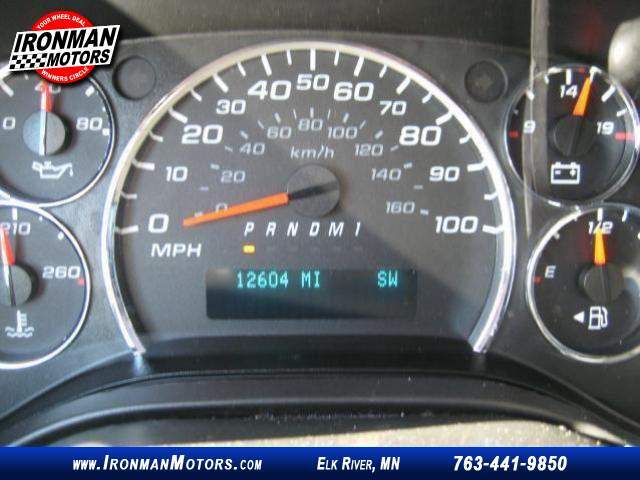 With Warranty thru 60,000 miles .